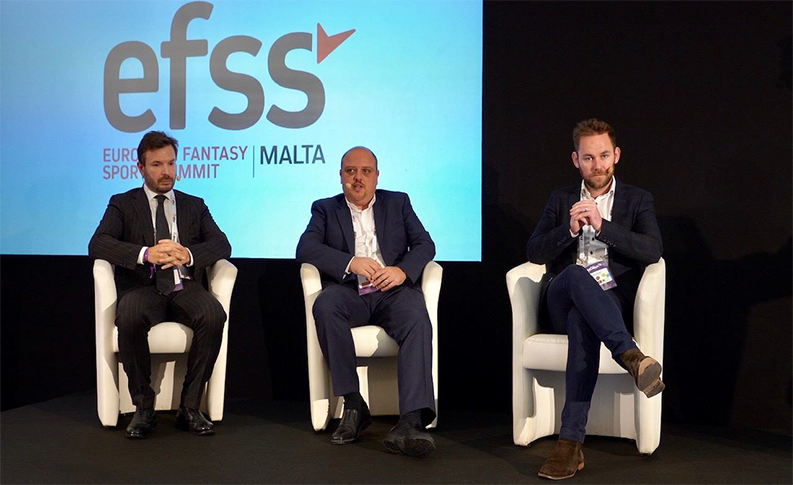 DFS magnates affirmed the industry’s robustness during the European Fantasy Sports Summit (EFSS), presented and produced by the Gaming Malta Foundation, held as part of the highly successful Summit of iGaming Malta (SiGMA) last week. Giving a review of the current fantasy sports industry, Hagglof said that it’s still very much alive and kicking, with “North America enjoying almost 60 million players, five million players playing fantasy premier league—a scoring system that’s well established, and Indian companies claiming to have more than 40 million users, cricket being the main objective”. 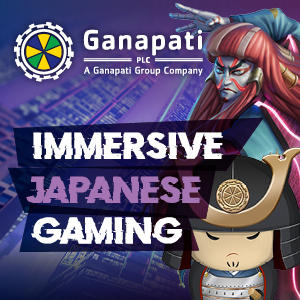 He also pointed out that, according to the research company Ibis in Australia, more than 4,200 people are employed in fantasy business worldwide.